A few years ago, Sammy Tin, a professor of materials engineering at the Illinois Institute of Technology reached out to Northwestern University with a specific request. 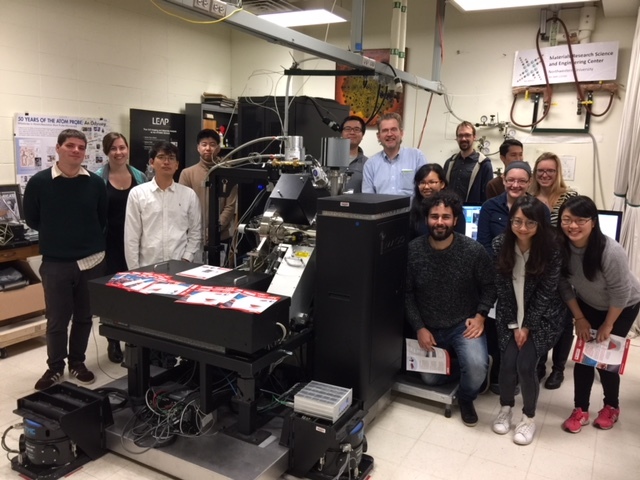 Tin was studying advanced polycrystalline nickel-base superalloys and needed access to Northwestern University's state-of-the-art equipment at its Center for Atom-Probe Tomography. 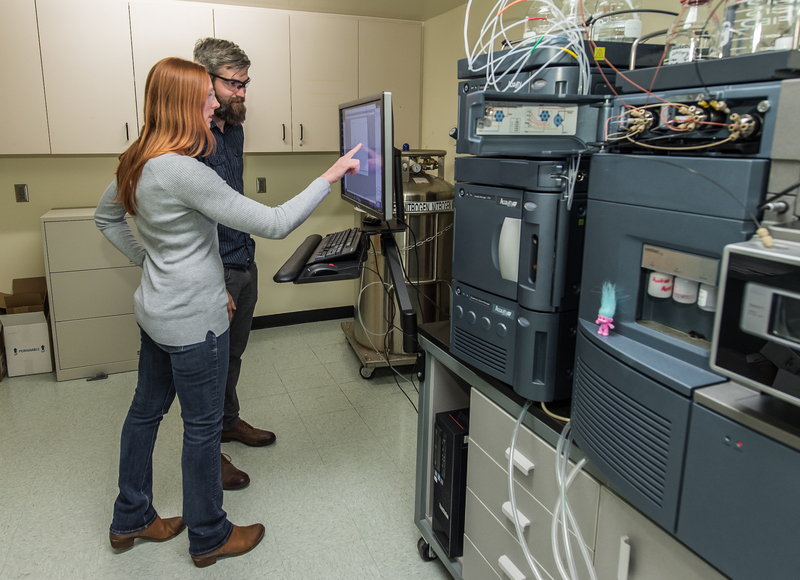 Northwestern University is part of NSF's Materials Research Facilities Network (MRFN) -- a nationwide partnership designed to enhance access to the latest equipment and expertise in the materials research and engineering field. As part of his research, Tin collaborated with researchers in China as well as others in the U.S., and the team published their findings last year. Materials research can be complex and expensive, and often researchers need the latest technology and equipment to carry out experiments. Not all universities have the resources to house that kind of technology, however, and it was with this challenge in mind that NSF's Materials Science Research and Engineering Center (MRSEC) program launched the Materials Research Facilities Network in 2007. 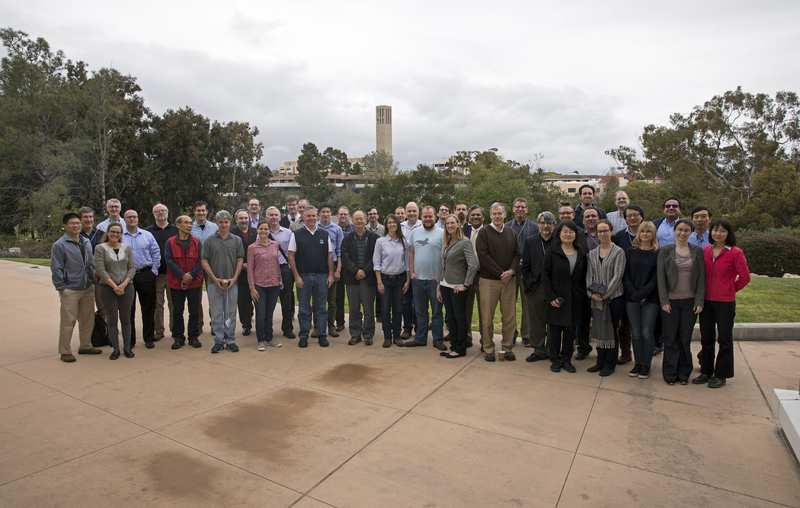 Recently, researchers participated in a MRFN workshop at the University of California at Santa Barbara. The event started with a keynote address by Jeff Neaton, director of Berkeley Molecular Foundry and after several short presentations followed by lengthy open discussions, concluded with a round table outlining future endeavors. The workshop -- attended by roughly 50 scientists representing MRSEC and MIPs Institutions as well as representatives from the National Nanotechnology Coordinated Infrastructure -- addressed several topics including standard operating procedures, staffing, instrument acquisition and upkeep, as well as training and professional development. The importance of continued and increased networking was evident and plans for another meeting in the near future are underway. "The MRFN is designed and operated to provide support to researchers and experimental facilities engaged in the broad area of materials research in academic, government, and industrial laboratories around the world," says Mark Hersam, director of Northwestern University MRSEC. "By sharing best practices and developing collaborations and partnerships, the MRFN increases the efficiency and utilization of the nation's investment in materials research, which includes not only high-profile instrumentation and facilities, but also the significant technical expertise that operates, maintains, and improves that infrastructure." This collaborative effort, initially established between the NSF Materials Science Research and Engineering Center (MRSEC) facilities at the University of California, Santa Barbara, the University of Minnesota, the University of Massachusetts at Amherst, the University of Southern Mississippi, and the University of Wisconsin at Madison, currently boasts more than 20 participating MRSECs. This nationwide partnership functions as a robust network to promote and support the growth of the materials science field in the U.S. as well as across the world. In fact, last year, more than 2,000 researchers used MRFN equipment and expertise, generating research that helped contribute to more than 800 scientific publications. "Most advances in materials do not come about because of someone tinkering in a small lab somewhere," says Ram Seshadri, director of NSF's Materials Research Laboratory at the University of California, Santa Barbara. "The MRFN recognizes this and encourages sharing, both of resources and expertise." Here's how it works. The network's website mrfn.org allows researchers at any institution to search for specialized materials equipment such as a multi wavelength TIRF microscope, available at Brandeis University, that can detect single molecules or Northwestern University's LEAP 4000XSI-a local electrode atom-probe tomograph with an ultrafast detector capable of collecting up to 360 million ions per hour. Each participating university has multiple facilities and laboratories, and all of their instruments are listed under these facilities. In all, users have access to more than 1,000 instruments. They can also simply search for an instrument or tailor their search based on the instrument type or university. Next, users are required to submit brief proposals requesting access to the instruments that they need for their research. MRFN also provides users access to techniques, training, and educational modules that provide information on the latest experimental and theoretical techniques, and more than 200 highly skilled experts who are part of the network. Once they submit their application, university staff will process their request and determine next steps. User fees generally vary depending on whether they're internal users (part of the university that hosts their requested equipment), external academic users, or external non-academic users. Prices also vary based on hours, use, session, and type of equipment. There are several benefits for participating centers and staff, too. For instance, staff and researchers working in the Shared Experimental Facilities of MRFN member institutions have instant access to a database of their colleagues at other centers. Mrfn.org also serves as a venue for member centers to announce and highlight new instrument acquisitions, facility augmentations, and related information for the materials science community. Most of these instruments are updated on a 10- to 15-year cycle. To that end, each NSF MRSEC award includes resources that are devoted to the development, maintenance, and expansion of shared experimental and computational facilities. "A primary goal of the MRSEC program is to maintain the long-term health of the materials research infrastructure in the U.S. and contribute to a national network of materials research facilities via MRFN," says Hersam. And that, it appears, is the ultimate strength of the MRFN. "By providing users with unprecedented access to instruments, techniques, and collaborators in order to enhance their studies of the synthesis, characterization, and theory of materials, the individual MRSEC facilities integrate the capabilities of materials research centers into a cooperating network."